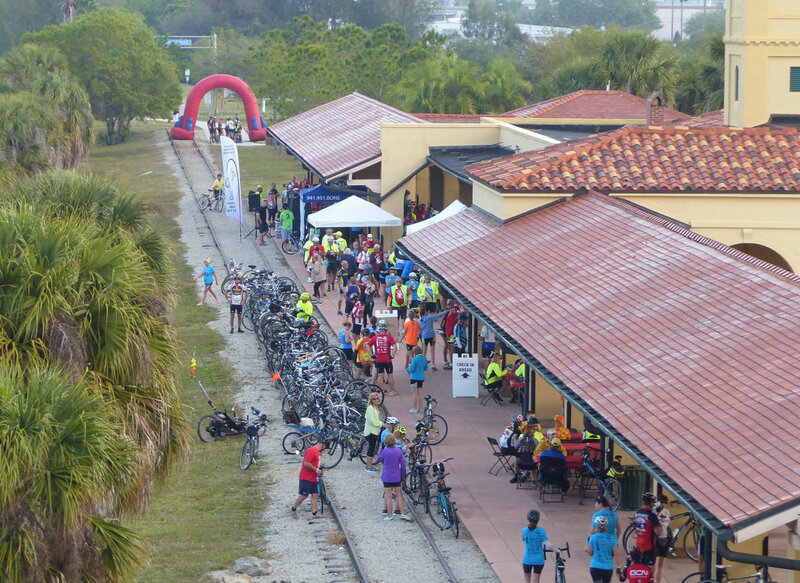 TBARTA (Tampa Bay Area Regional Transportation Authority) held its second workshop of the year on March 29th in Sarasota with representatives of the Florida Office of Greenways and Trails (OGT), FDOT, Counties, MPO, and community advocates including the Friends of the Legacy Trail. 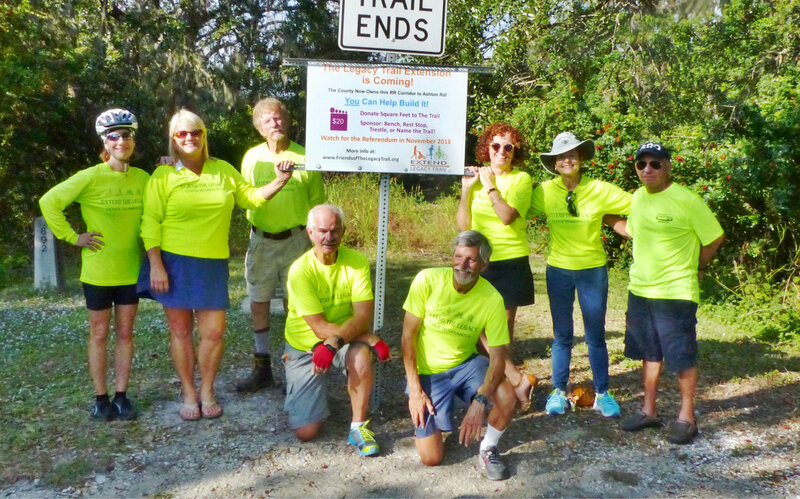 The diverse group met to refine proposed routes for the Gulf Coast Trail and enhance regional coordination. 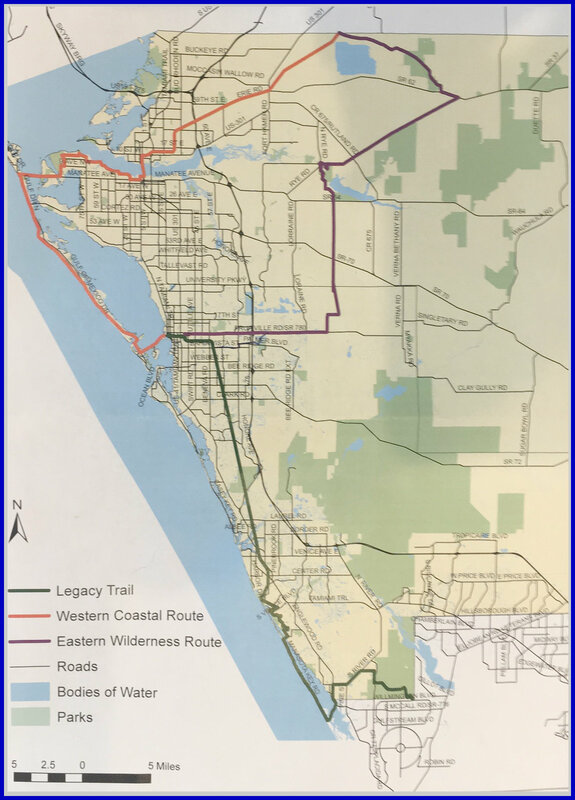 This non motorized, off road, multi use trail will span from St Pete to Naples as part of the Florida SUN (Shared Use, Non motorized) statewide network of connected regional trails. 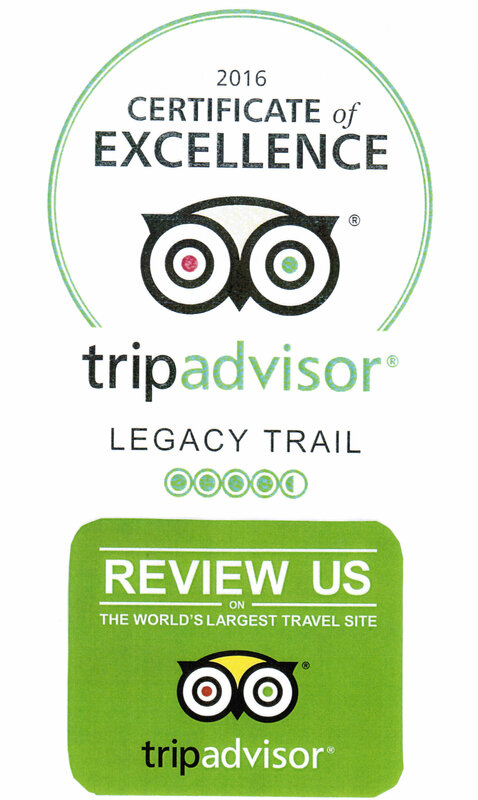 Updated maps are due to OGT by June 30 to compete for the next cycle of $25 million in annual SUN trail funds. 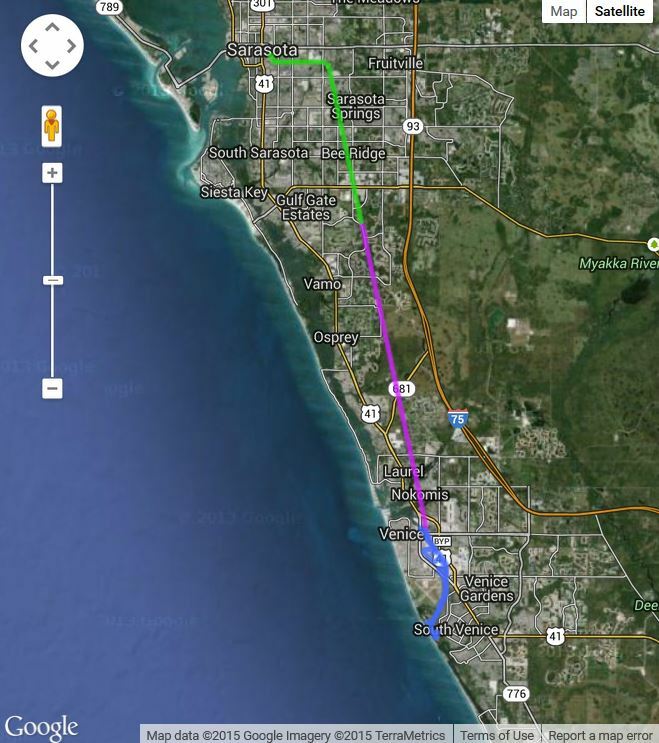 The most noticeable change in maps for the Sarasota/Manatee area is pursuing two alternate routes as the Gulf Coast trail leaves Hillsborough County and enters Manatee county: a Western Coastal Route would head west along the Willow Allentown Trail then south along Anna Marie Island and Longboat Key, returning to the mainland on the Ringling Bridge; An Eastern Wilderness Trail would head east then south along the Gateway-Greenway trail traversing county lands, through Babcock Ranch (a major new planned community east of I-75), reaching Fruitville Road in Sarasota. 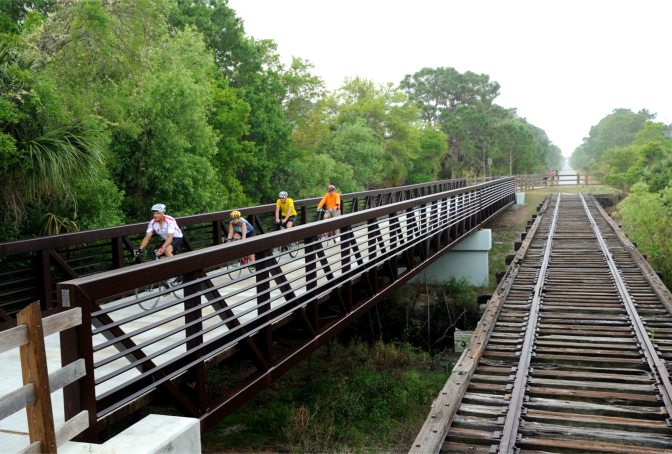 Both routes would unite in Payne Park before heading south along the Legacy Trail, Venetian Waterway, and along Manasota Key Road. Click here for a map of the proposed routes.